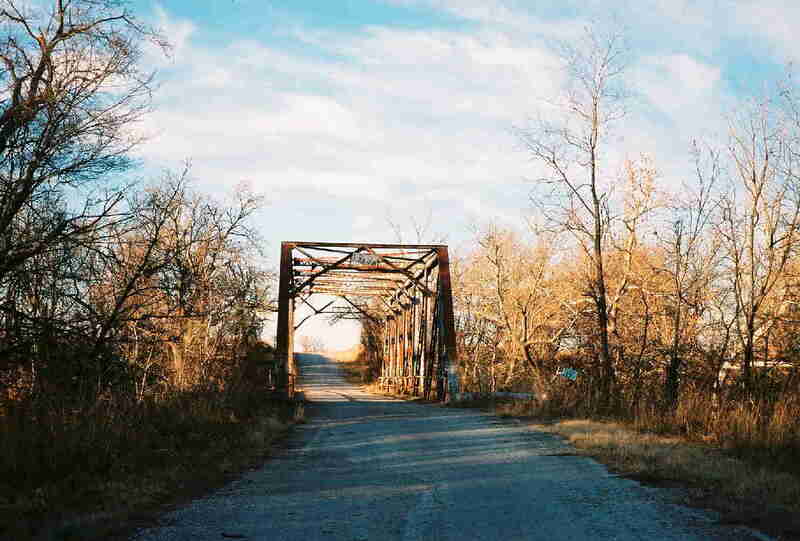 The structure in the following photos is the old OK 18 bridge across Salt Creek. OK 18 crosses salt creek 3 times. This is the northern most crossing. 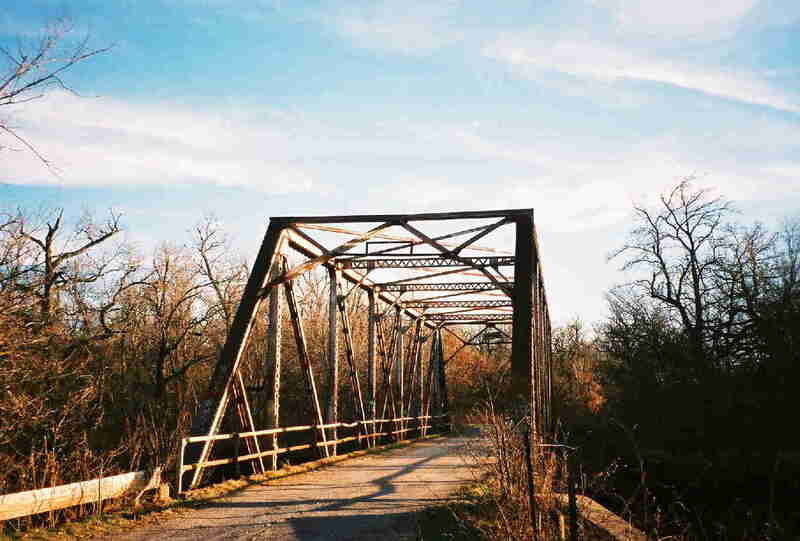 The 130-foot span was built in 1924. It is a riveted through Pratt.